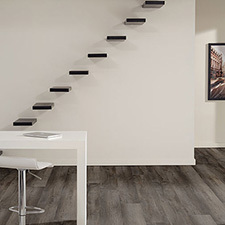 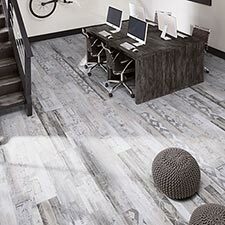 Milliken Wood Collection Eucalyptus Saligna Luxury Vinyl Plank Flooring is a great floor option for high traffic settings. 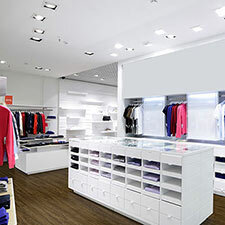 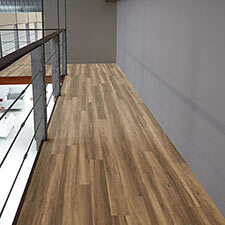 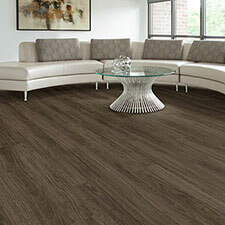 These vinyl planks are made to compliment all types of residential and commercial areas. 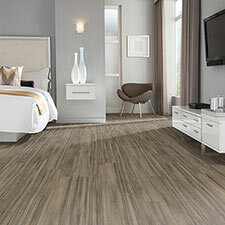 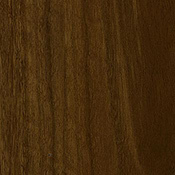 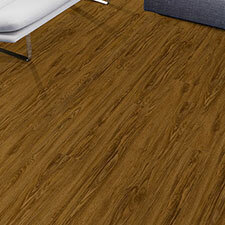 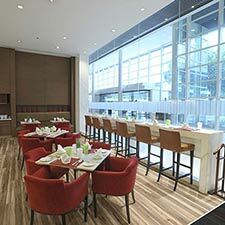 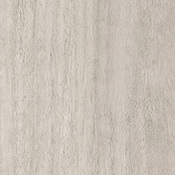 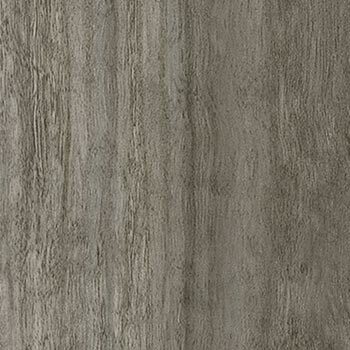 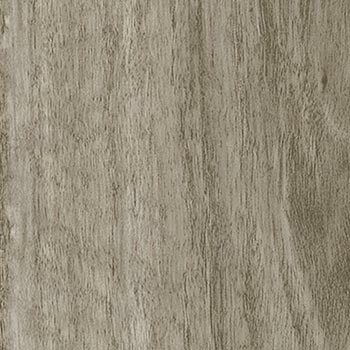 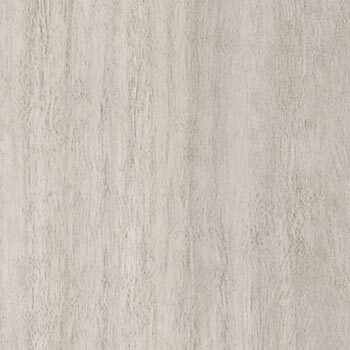 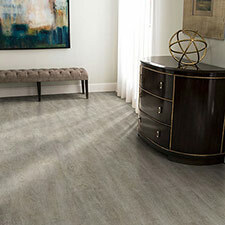 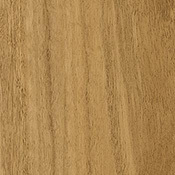 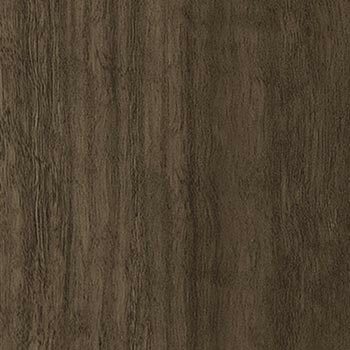 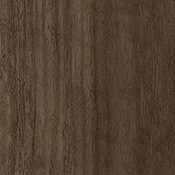 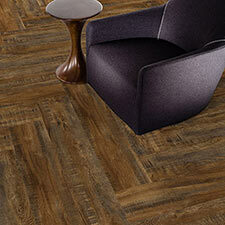 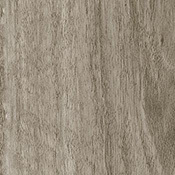 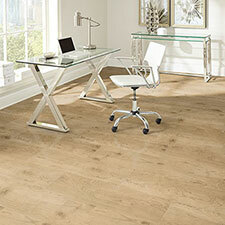 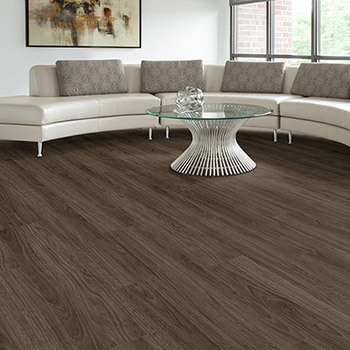 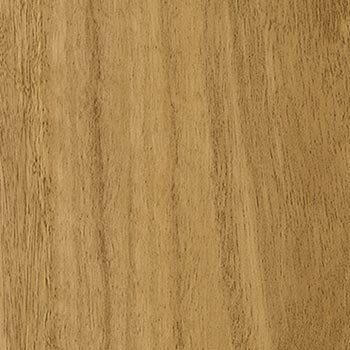 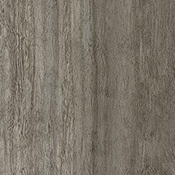 Eucalyptus Saligna is a long lasting vinyl flooring collection that can be polished. 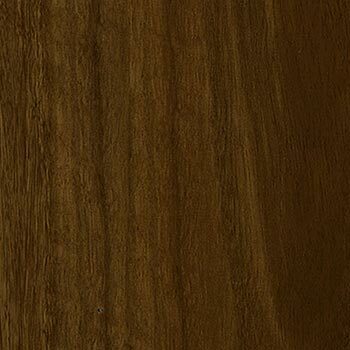 All of these plank options will look amazing for many years if properly maintained.